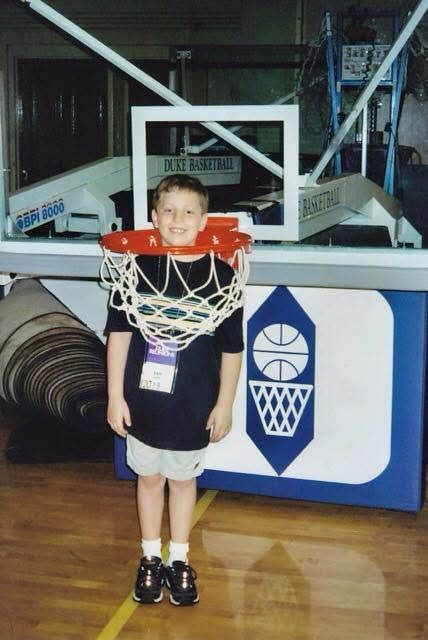 Who knew then that you'd spend four years chronicling basketball under the net? Apparently you did! Congratulations, Ian. We're so proud of all you've accomplished!